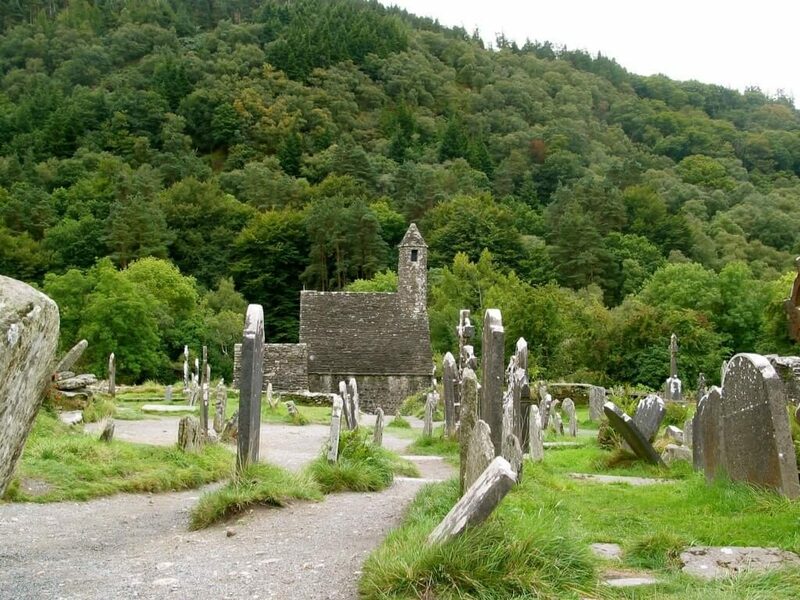 To make the most of your heritage tour and walk where your ancestors have walked you will need information such as churches they worshiped in and details that comprised their life, so if you’re planning a heritage tour, you should know before you go all the details of your ancestors’ journey to life. A hike to an old stone barn or a walk through a graveyard on the farm where your ancestor lived may not immediately sound like a dream vacation, but after you’ve read this article you’ll be convinced that these activities make for the perfect trip to discover more about the hometown of your ancestors. Imagine adding your family tree to a website and getting free weeks of access, as well as matching technology that lets you sign up to find more about the mystery of an individual’s personal history, as a visual feast many dream of. The genealogy travel companies can organize a reunion and provide day tours to cemeteries of genealogical interest in neighboring areas, including transportation and a depending on the size of the group, a more affordable option. The tour’s route will make it an once-in-a-lifetime trip, as some of genealogy buffs go to some well-known treasures, while others are specifically new discoveries, especially if your parents have not shared many details and you’ll need to track down your family tree. The most popular routes focus on Europe but you can find companies to almost any location, which is why we will review the best and introduce some resources for an ancestral journey, even though we have not personally used and cannot guarantee the quality, so you ought to do your own research and find out which one is the best for you. Your journey begins with an analyze of the DNA and travelers will then have the opportunity to discuss their DNA results during a pre-trip review, led by a local Ancestry Genealogist, who will bring a personal perspective to the genealogical adventurers who want the knowledge of their ancestors’ history. It feels like a blessing to be tracking your own family history, but you’ll certainly be rejoicing when anyone makes an ancestral discovery, as we all have this common ground and purpose, and we all care when someone talks about their ancestors’ history, because that could help us. 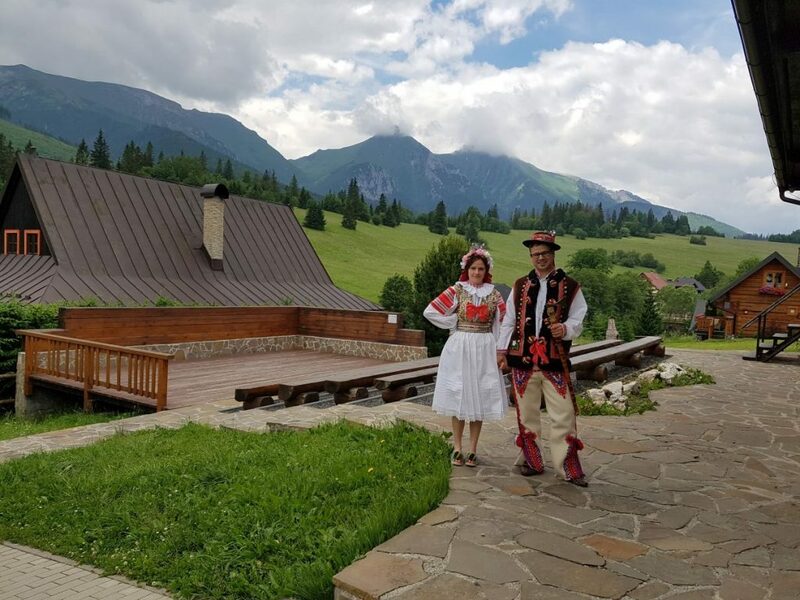 Ancestral Attic focuses on Eastern European family heritage tours and began with helping people find ancestral trips and offering escorted tours in villages within Germany, Romania, Slovenia, Czech Republic, Lithuania, Slovakia and Russia with groups of up to 100 people. If you’re planning a heritage tour, you can hire our genealogists before you go, as our ancestors’ stories are an integral part of the ancestral homeland and discovering the details of those who came before us means we must access archives and overcome language barriers, which is why we have developed a team of genealogists with access to repositories, who speak a multitude of languages and have the expertise to discover your ancestors’ story.